A little over a month after Google officially announced its Daydream View virtual reality headset, the smartphone-based device is now on sale in five different countries. The launch also comes with a number of apps that have been designed to work specifically with the Daydream View. The Daydream View is also available for sale on the Google Store site in all those countries. It currently works only with Google’s own Pixel and Pixel XL smartphones, but other Android devices are supposed to add support for the headset in the future. 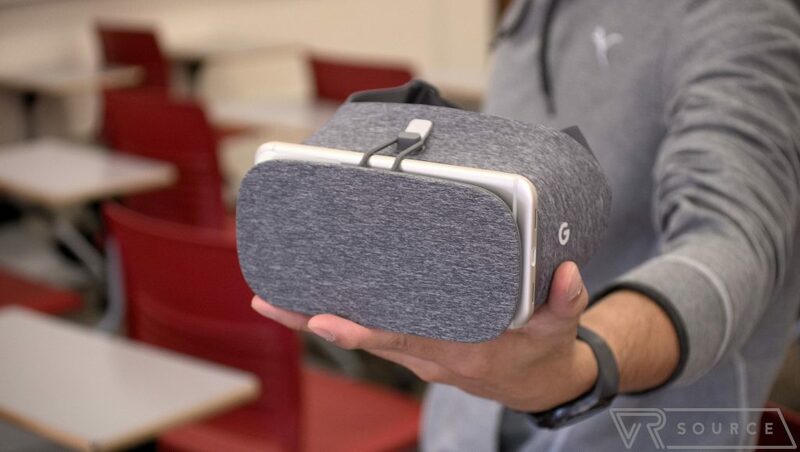 If you are lucky enough to have a Pixel phone and the Daydream View, you can go ahead and access the Daydream app from the Google Play Store. It will be the main source for downloading all Daydream-based VR apps, games and videos. Step inside a virtual gallery and view masterpieces from over 50 world-renowned museums. Whether it’s Vincent van Gogh’s landscapes from the Met, Rembrandt’s works from the Getty, or a collection of the Most Beautiful Cats from RMN-Grand Palais, you can zoom in to see brushstroke-level details and hear immersive audio guides from expert museum curators. 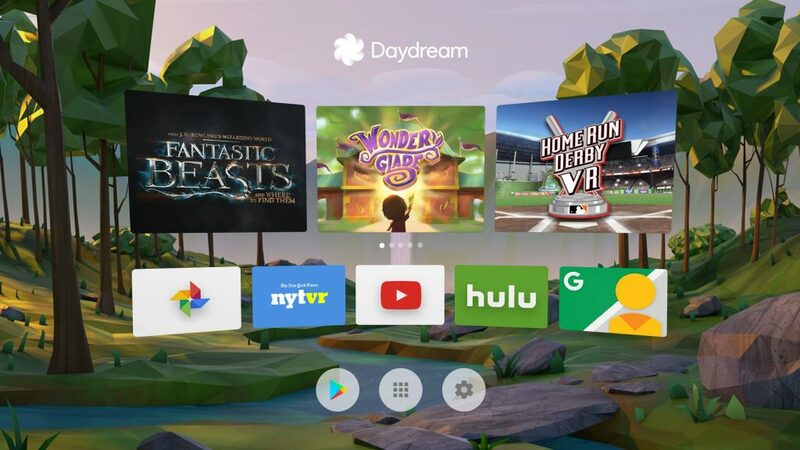 In addition, the Daydream View will support a number of third-party VR apps and games that have been made especially for the headset. 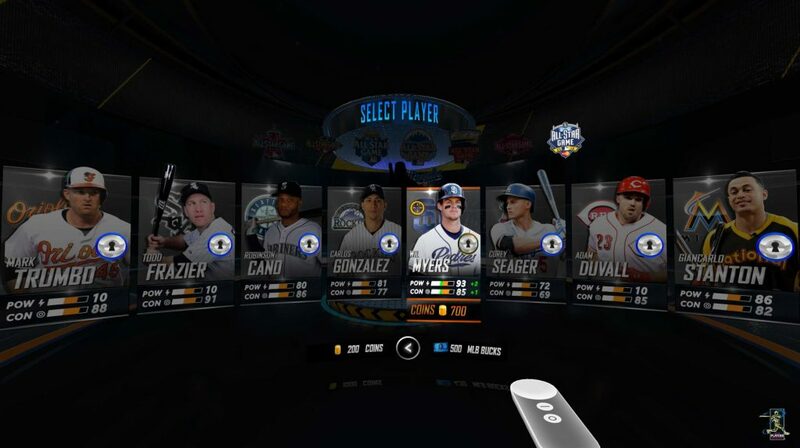 The list includes Wonderglade, Wall Street Journal, Hulu, Danger Goat, Guardian VR, VR Karts, Hunters Gate, Mekorama, MLB – Home Run Derby, Keep Talking and Nobody Explodes, Polyrunner VR, BBC – The Turning Forest and Netease – Twilight Pioneers. Google says that it will be adding new Daydream apps for download every week, and that we can expect more Android smartphones that support the headset to be released in the next few months. Are you ready for Google’s next big thing in the VR market?